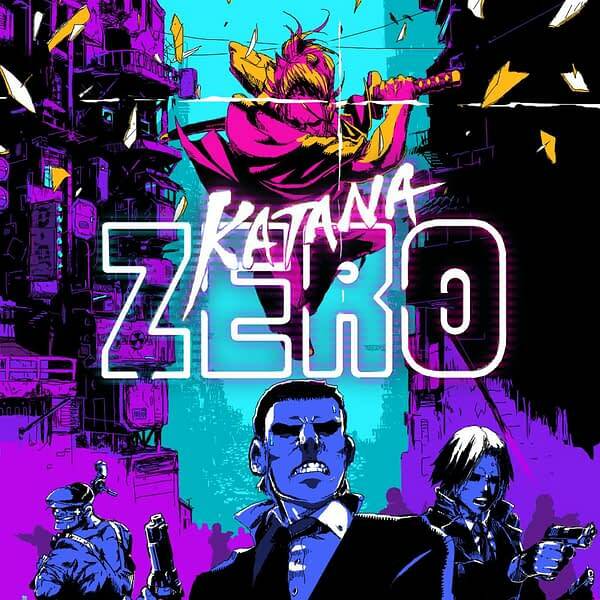 The last game we had a chance to try out from Devolver Digital at PAX East was an indie platformer called Katana Zero developed by Askiisoft. The game puts you in the shoes of a freelancing samurai warrior who takes on jobs and executes them with precision and ruthlessness. 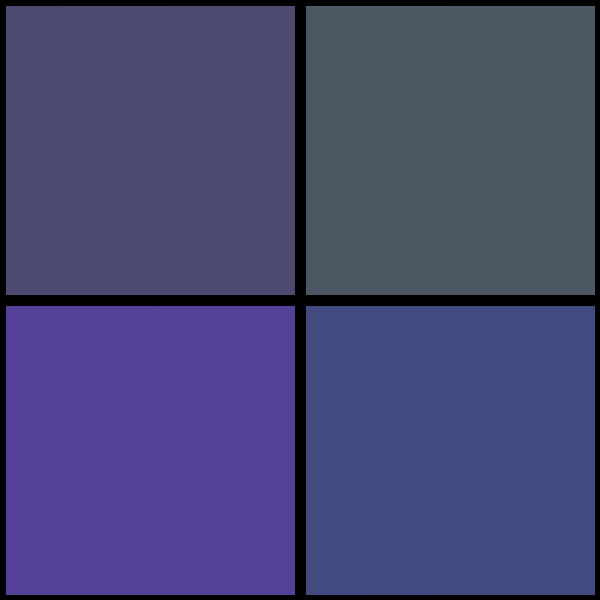 The catch to this game is that you play the scenarios out to see if they will work ahead of time, and then they’re executed once you succeed. If you fail, an old-school videotape will rewind back to the start and you’ll try again until you succeed. It feels like a backward Groundhog Day kind of shift that happens as you play it, but it works really well here. You can cut through your enemies with ease or make things difficult for yourself, but no matter what you’ll have multiple chances to make it work if you keep failing to survive. What’s more, there’s a cool phone call system in here where you can be a jerk early on in the call, or allow the people on the other end to speak their peace and then respond a couple different ways. It’s a cool way to dictate how the story goes on your terms without having to answer to anyone you don’t want to, but there are always consequences for being a jerk. Katana Zero will be released on April 18th for PC and Nintendo Switch.